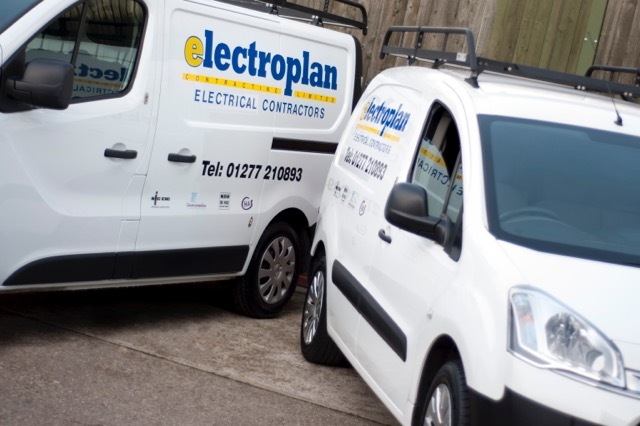 Over a period of 35 years in the industry, Electroplan Contracting LTD has earned an enviable reputation for reliability and service, offering professionalism and expertise and delivering quality electrical installations. Our estimating department gives careful consideration to each customer’s requirements to accurately interpret their needs and objectives. They aim to find the best possible solution to meet those requirements, at a competitive and realistic price. 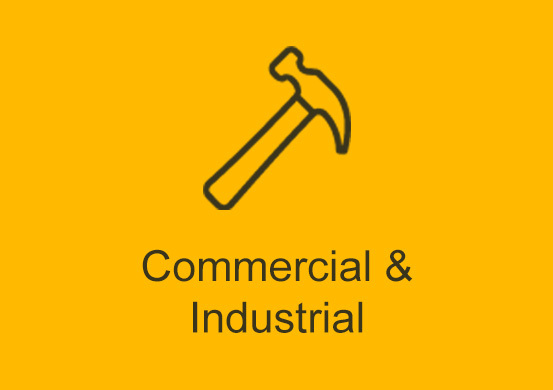 Electroplan Contracting LTD have electrical contractors in Essex, London & surrounding areas, that take pride and ownership of each project, delivering quality workmanship and high standards of safety and compliance in order to build lasting relationships with its customers. 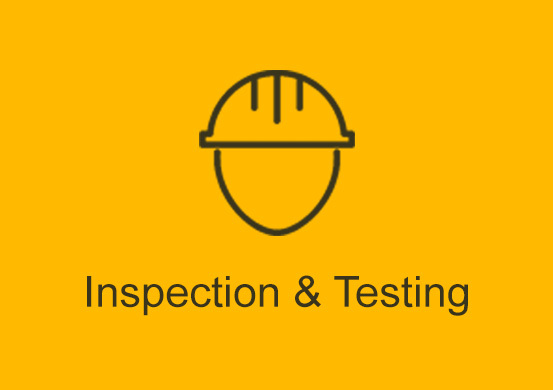 All works are undertaken in a safe and professional manner, meeting high standards of safety and compliance. The team is trained in all aspects of health and safety, including asbestos awareness, under the expert guidance of specialist consultants in order to maintain an excellent safety record. 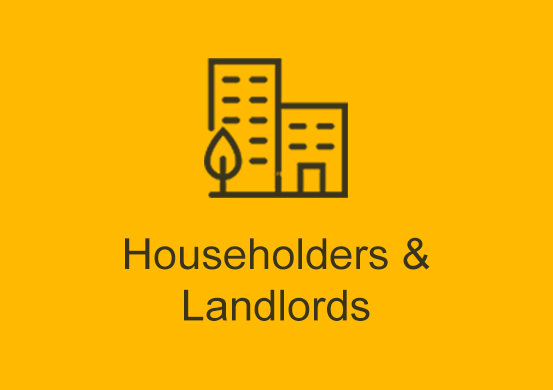 All of Electroplan Contracting LTD's services cover a wide geographical area, stretching across the South East, including inner London and all areas around the M25.